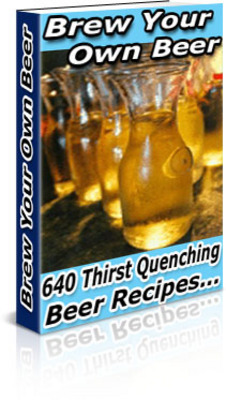 Discover How To Become Your Own Brew Master,With Brew Your Own Beer. It takes more than a recipe to make a great beer. Just using the right ingredients doesn't mean your beer will taste like it was meant to. Most of the time it’s the way a beer is made and served that makes it either an exceptional beer or one that gets dumped into the nearest flower pot."